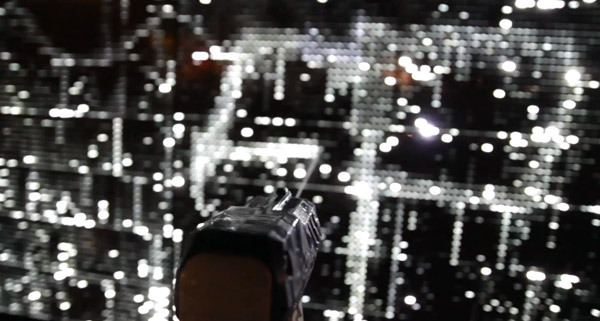 “Water Light Graffiti” is an interactive installation of Antonin Furnace at Poitiers. 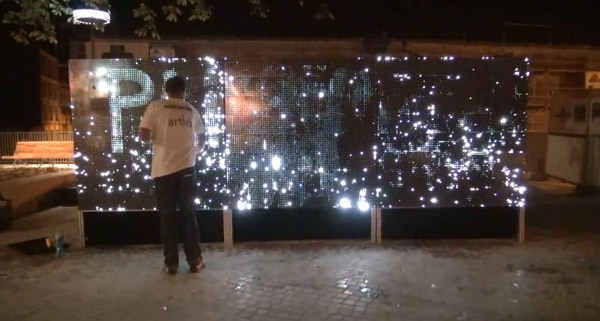 This LED Wall reactive contact with water ,you can draw using water. 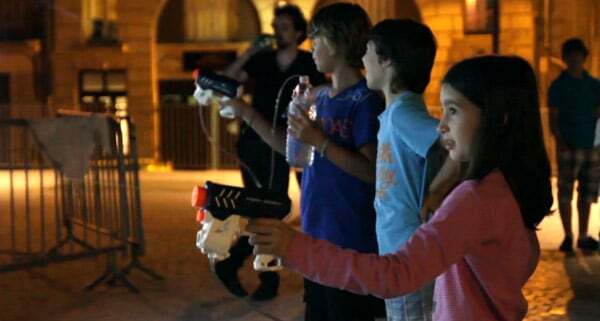 Water gun, sponge, brush, bucket of water … water become a Nature friendly element of artistic expression. Industry City Distillery is the newest venture of The City Foundry, a research and design group focused on improving small-scale manufacturing processes through the blending of science and art. Building and operating a distillery requires a diversity of talent. We’ve assembled our team from all over the country: a printmaking biological engineer and science nerd; a machinist with a bent for sculpture; a code-wrangling graphic designer and fabricator; a yoga instructor turned business manager; a hard-drinking commercial salmon fisherman and a whole lot of yeast. Japan is a very convenience country , they have at least 10 convenience store companies all around the country . When we talk about the vending machine, I believe Japan got the most variety in the world. I’ve seen vending machine for cigarette, rice, battery, alcohol, news paper, umbrella, noodles, cheeseburgers, can food… Not just cold drinks , they even a hot coffee or a hot soup in a vending machine. In Shinagawa, Tokyo last October they have install the first touch screen vending machine which have face recognition. So this machine can recognize whether customers are male or female, or old or young.Next year they might have a vertical, 65-inch, Full HD transparent touch screen vending machine .